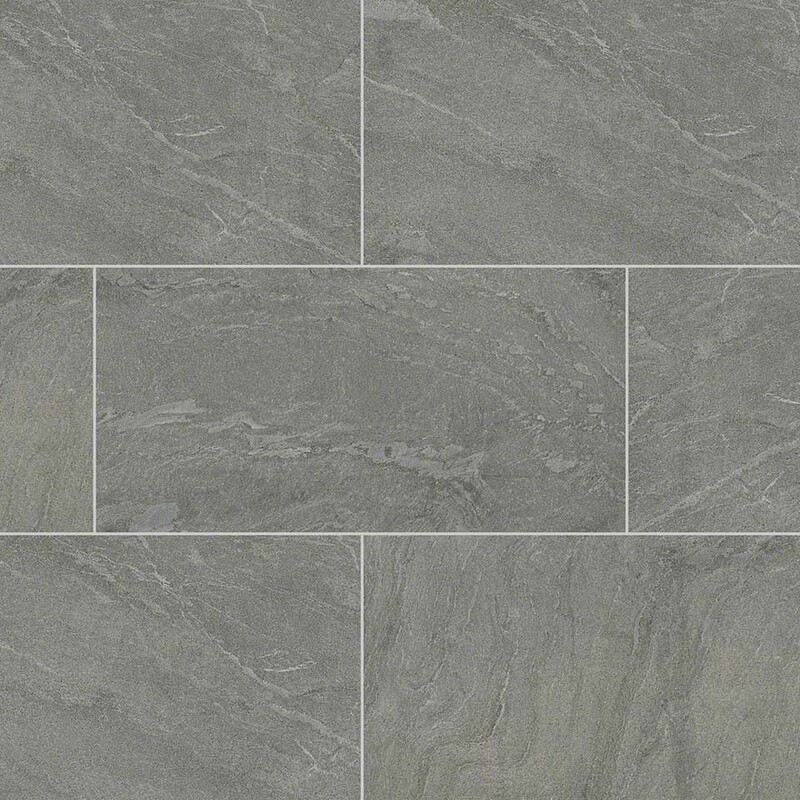 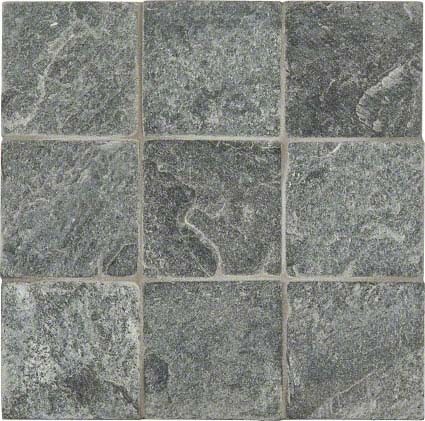 Hailing from the far corners of India, Ostrich Grey Quartzite is rich with grays and subtle veins. 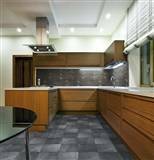 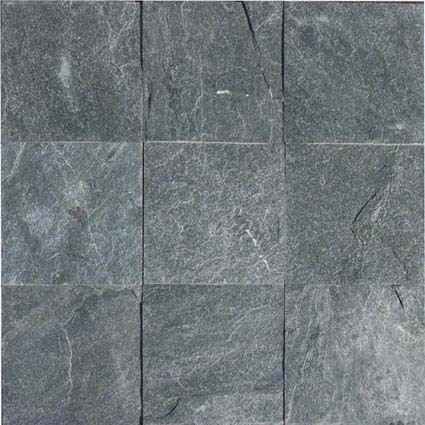 It is available in a wide variety of tile sizes, mosaics, and slabs, and is recommended for residential and commercial properties, including floors, countertops, and walls. 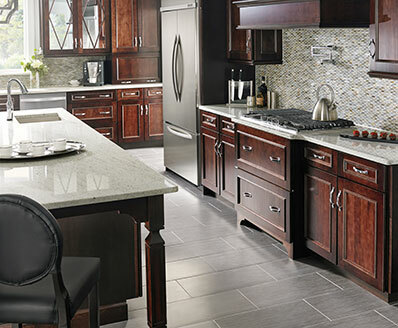 Create a dramatic, sultry look with this gorgeous collection of quartzite.